Welcome to Center Line Electric, Inc.
Center Line Electric, Inc. is a Detroit Edison High Voltage Service Contractor. 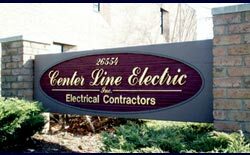 Center Line Electric is a proven leader with over 60 years experience in the Electric Contracting Industry. With our highly trained workforce we can meet the demands of all customers large and small. 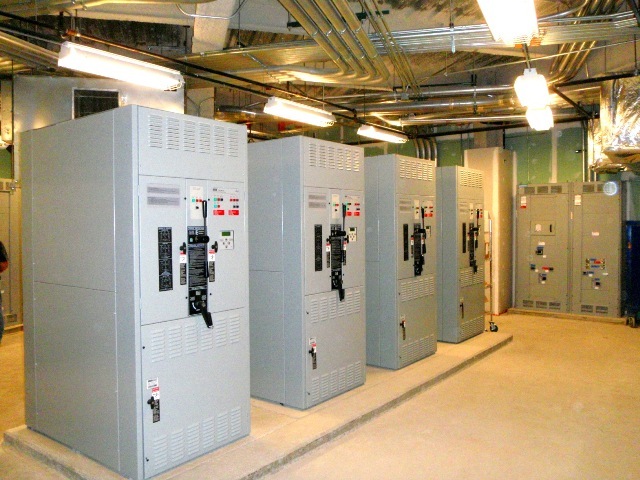 From installing a single outlet to the complete installation of World-class electrical infrastructures Center Line Electric can do the job for you. Our dedicated employees have acquired the reputation for their integrity, fast track installations, and highest quality workmanship. This puts Center Line Electric as one of the most respected and recognized Electrical Contractors in Southeast Michigan. You are visitor 14403 to this website.